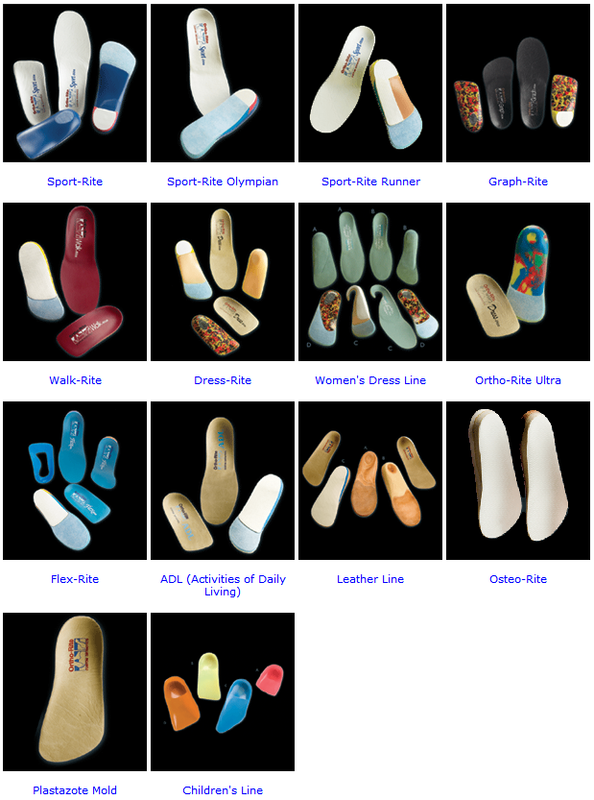 We offer the best priced custom orthotics in NYC. Many insurance plans cover the cost of Custom Molded Orthotics, but many also do not. At City Footcare we like to be fair to our patients. 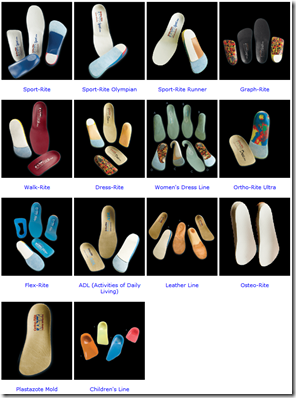 We make real custom orthotics in NYC, not modified over the counter, off the shelf insoles. Not only are our orthotics the lowest price, but we like to think they are the best orthotics out there. Dr. Silverberg and associate doctors are experts in biomechanics of the foot. Biomechanics is the study of how the foot functions in gait, running and any weight bearing activity. Call today to schedule a consultation and see for yourself how the lowest cost custom orthotics in Manhattan are also the best custom orthotics you can get. 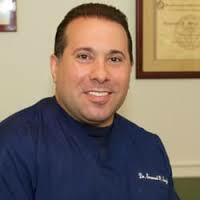 Top rated podiatrist in New York City! Painful Tailor’s bunion, surgical correction of Tailor’s bunion.